The Office of Consumer and Family Affairs (OCFA) is here to help clients and family members become more empowered and aware of services and community resources available to support your treatment and recovery. We honor each person’s unique situation and circumstances, while listening with empathy, compassion and respect for your personal history and cultural values. We help guide you through the Behavioral Health and Recovery Services (BHRS) system and inform you on how to get services and benefits for which you are eligible. We help obtain information about support and resources available to our consumers/clients and family members, including wellness centers and peer-run organizations. We help resolve concerns or problems about your individual rights relating to BHRS services received, including filing a grievance about services received from BHRS or one of our providers. For more info, see the Complaints/Grievances Policy & Forms Below. Check out the OCFA brochure (English Spanish) or contact us at (800) 388-5189 or OCFA@smcgov.org. If you are experiencing a mental health emergency, call 911. See what to say when calling 911. San Mateo County Behavioral Health and Recovery Services (BHRS) clients/consumers have rights, including the right to report problems and be heard about the services they receive. BHRS is committed to finding solutions to problems of concerns you may have with your services. See related forms. 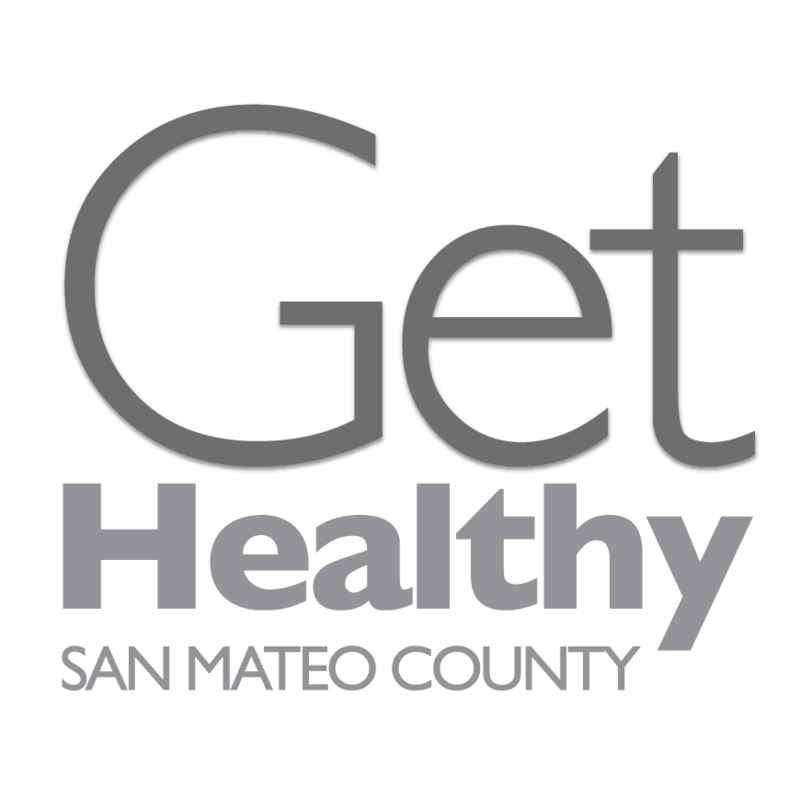 Voices of Recovery, San Mateo County: programs and support services for people seeking and maintaining long-term recovery from their own addiction and those affected by other people’s addictions. Substance Abuse and Mental Health Services Administration: an agency within the U.S. Department of Health and Human Services that leads public health efforts to advance the nation’s behavioral health.